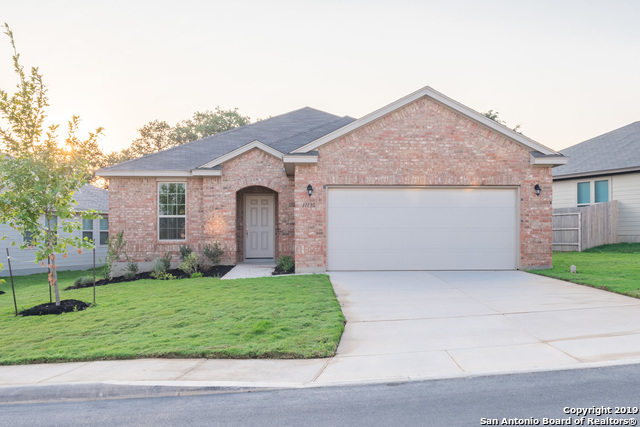 All POMONA PARK SUBDIVISION homes currently listed for sale in San Antonio as of 04/18/2019 are shown below. You can change the search criteria at any time by pressing the 'Change Search' button below. "Home is under construction and will be completed April. City views from back patio. 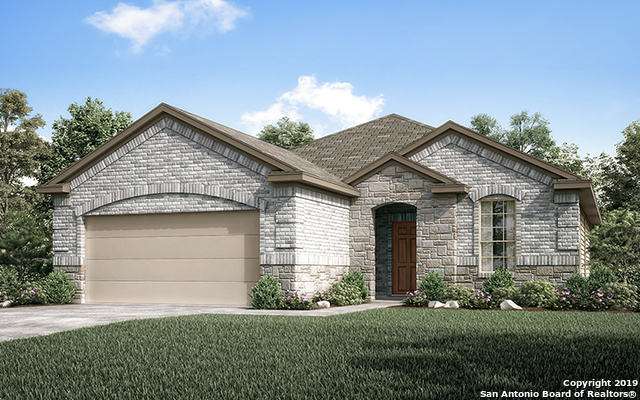 You're going to fall in love with this BRAND NEW home near the medical center in quaint Pomona Park. This CHARMING home features an Open Family Room with high ceilings and tons of natural light, luxury vinyl planking, Granite counter tops, Raised panel cabinetry, seperate garden tub and shower at the master, stainless steel appliances and a builder warranty." 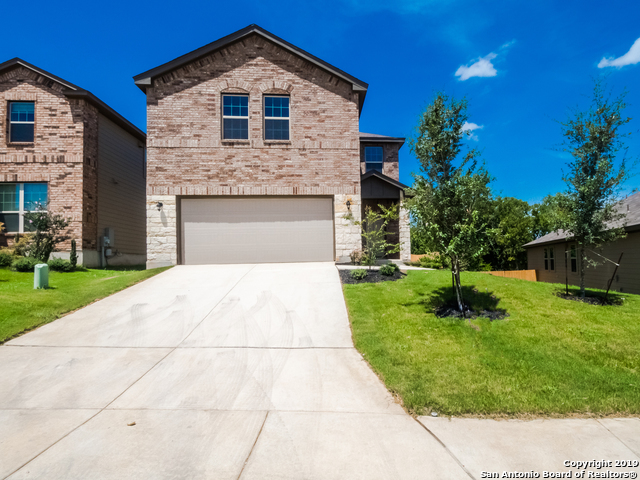 "This 2-story home features an open floor plan with 9 foot ceilings throughout the first floor, 42 cabinets, granite countertops and sits on a quiet cul-de-sac. This is one of the very last homes being built in the community. Master bedroom is downstairs and features his and hers closets, along with a separate garden tub and walk-in shower. Upstairs features 2 bedrooms with a huge games room with lots of windows for tons of light. In addition, the 2 bedrooms face north and have amazing views." "This 2-story home features an open living room and dining concept with 9 ft ceilings throughout the first floor, 42 kitchen cabinets, and granite countertops. The home site features an oversized front yard and provides great views from the upstairs bedrooms. Master bedroom is downstairs with an upgraded tray ceiling and features separate garden tub and walk-in shower in the bathroom. 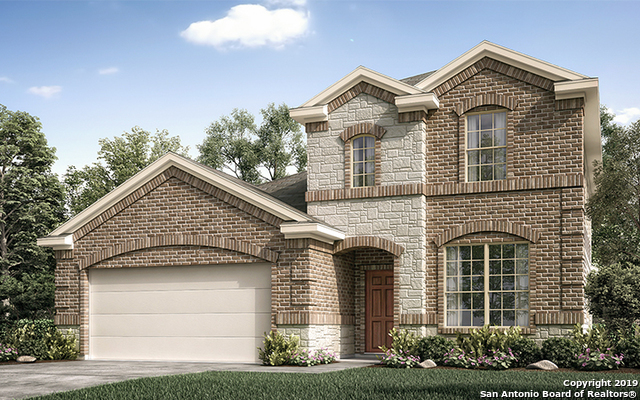 This home is currently under construction and will be ready for move-in around July/August." "This 1-story home features a very open floor plan with 9 foot ceilings throughout the home, 42 inch kitchen cabinets, granite counter tops and also sits on over-sized lot. This home has a very large front yard and does not have a home directly behind the backyard fence for added privacy. The kitchen in this floor plan features the largest kitchen island out of any of our 7 unique floor plans. Perfect for the buyer looking for summer move-in. Estimated completion for this beautiful home is June/J"
"Brand new construction in Pomona Park. 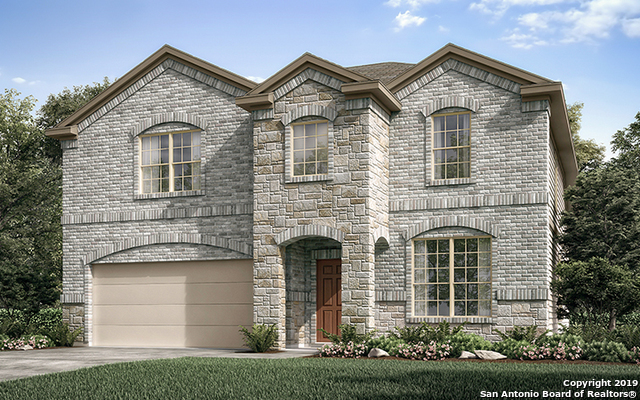 This 2 story gorgeous home has 4 beds/2.5 baths, lots of space for storage, and natural light from windows. The kitchen has stainless steel appliances, granite counter tops and 42 inch cabinets. The covered back patio is great for entertaining. Move-in ready around Mar. 1. 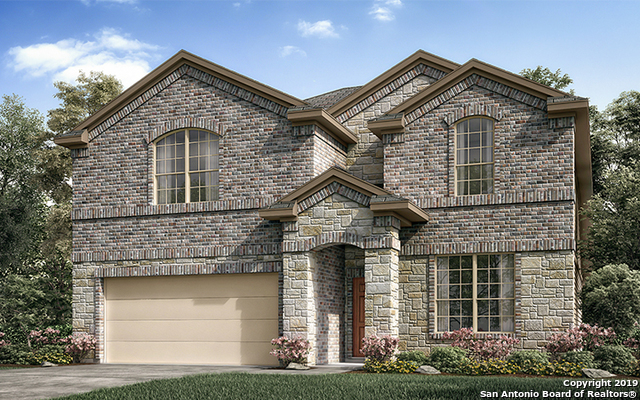 Close to USAA, UTSA, La Cantera, and Fiesta Texas." "This brand new single story home features an open floor plan with 9 foot ceilings throughout the home, 42 inch kitchen cabinets, granite counter tops and upgraded white cabinets. Master bedroom sits away from from the secondary bedrooms and will feature a separate garden tub with walk-in shower in the master bathroom. The extremely open floor plan has the upgraded elegant tray ceiling which opens up the ceiling height to 10 feet in the living room for a dramatic feel when you walk into the home."